agrandeal has no other items for sale. 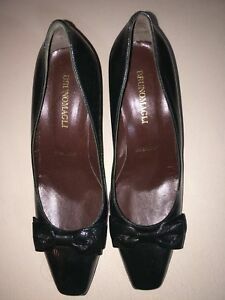 Details about BRUNO MAGLI Green Leather Pumps Women's Size 39 / 9 MSRP $375. 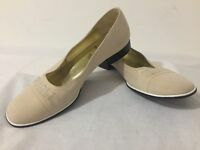 BRUNO MAGLI Green Leather Pumps Women's Size 39 / 9 MSRP $375.